Bright red fruit aromas are edged with streaks of oak and a trace of herbs de Provence. The silken entry flows into a palate of creamy cherry and velvety vanillin oak. As the wine nears the lingering finish, hints of cranberry and a touch of blue fruit appear. 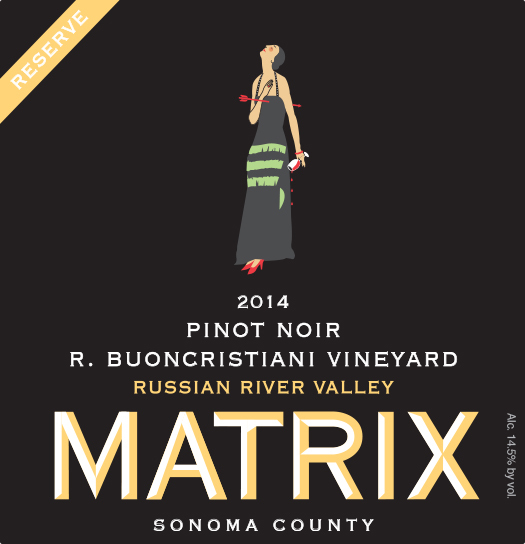 Planted in 2000, this seven-acre vineyard of Pinot Noir clones 115 and 777, is prominently located in the Russian River Valley and produces elegant, plush and complex Pinot Noir.